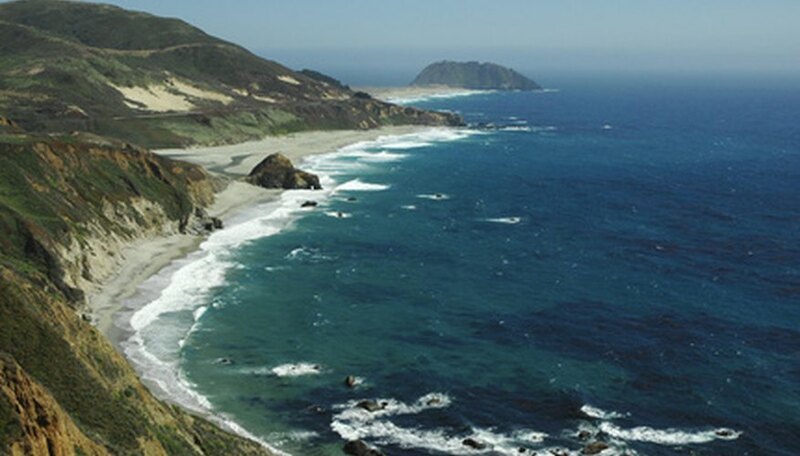 Three counties mark the straight, northernmost border that separates Southern California from the rest of the state: San Luis Obispo, Kern and San Bernadino. At this latitude, even the shortest day sees more than nine hours of sunlight, which is ideal for many crops that grow in the region. Most vegetable gardeners in Southern California can easily cultivate food crops year-round. 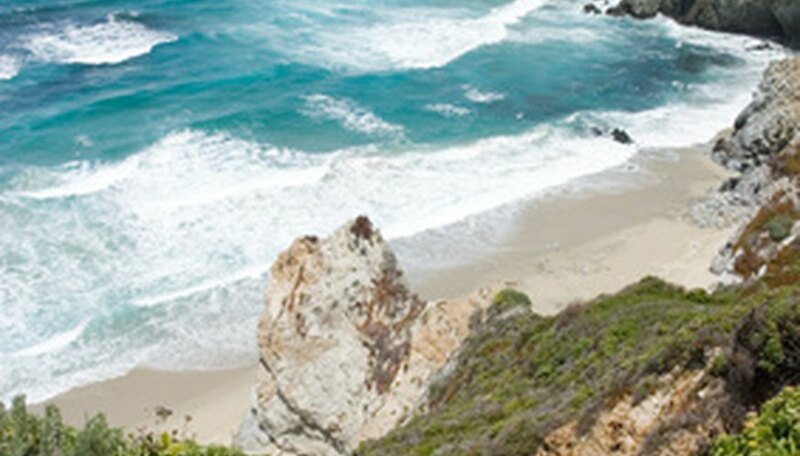 The balmy counties of San Luis Obispo, Santa Barbara, Ventura, Los Angeles, Orange and San Diego can thank the Pacific Ocean for their warm breezes even in the coldest months. 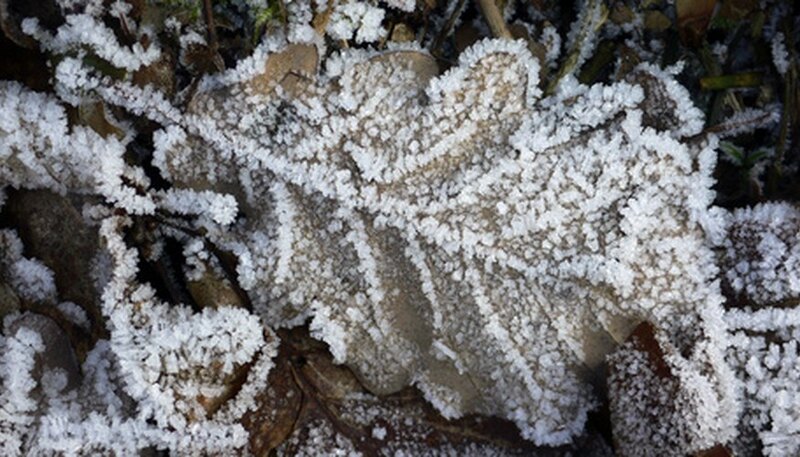 Seldom does this region see freezing temperatures, and almost never is there a frost deep enough to freeze the ground. Most crops can be seeded directly outside by the middle of fall to germinate and grow without any cover necessary. Good vegetables to grow in this region include arugula, white, gold and striped beets, broccoli, Brussel sprouts, cabbage, carrots, cauliflower, chard, claytonia, corn mache, escarole, favas, kale, kohlrabi, leeks, lettuce, minutina, mustard, parsnips, radicchio, radish, snap peas, spinach and turnips. One narrow climate band running southward through the easternmost part of Kern and Los Angeles counties, the westernmost parts of San Bernadino and Riverside counties and continuing through the center of San Diego County actually sees an occasional hard frost of 10 degrees Fahrenheit. A tight region around Big Bear Mountain sees considerable snow as well. his is the only area of Southern California where cold winter temperatures are routinely low enough to kill unprotected cool-season vegetable crops listed above. Keep an eye on the weather forecast to know when plants will need row coverage and cold frames. Farthest from the ocean breezes and precipitation, eastern San Bernadino, Riverside and Imperial counties experience hot summers and warm, dry winters that will only rarely dip below 20 degrees. Crops such as broccoli, cabbage and cauliflower that need long cool seasons to form heads of good size will not fare well here. Water will also be more of a concern, since gardeners cannot rely on rain to supply a substantial portion of plants' needs, as in the other parts of Southern California. The list of cool season crops provided in the first section, with the noted exceptions, grow well with minimal or no needed protection through the winter months in this area. Elise Cooke has been a professional writer since 1990. She is a national award-winning author of three books on creative frugality and she has written for "Bay Area Kids Magazine," The Bay Area Newsgroup and various other publications as well as her website, SimpletonSolutions. She holds a Bachelor of Arts in international relations from the University of California at Davis. What Are the Best Grass Seeds for Chesterfield County, VA?